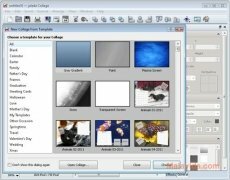 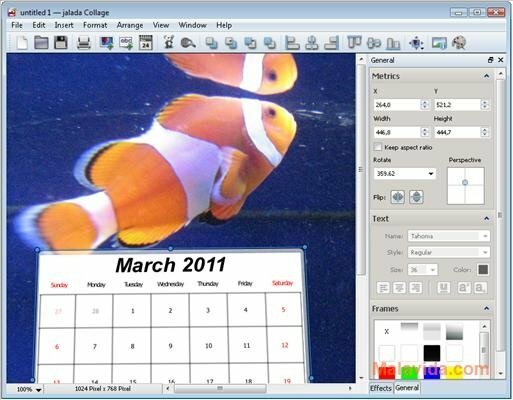 The creation of mosaics and calendars can seem a somewhat hard and extremely complex task at first, but if you have the appropriate software, like jalada Collage, it is really a very simple thing and it can be managed by following a few steps. jalada Collage includes a collection of templates for the user to choose from, offering the possibility to create all kinds of calendars and mosaics. All you will have to do is select the template that you want to use, apply the changes and effects that you desire and last of all add the images, and it will be ready to be printed or to be used on any website. 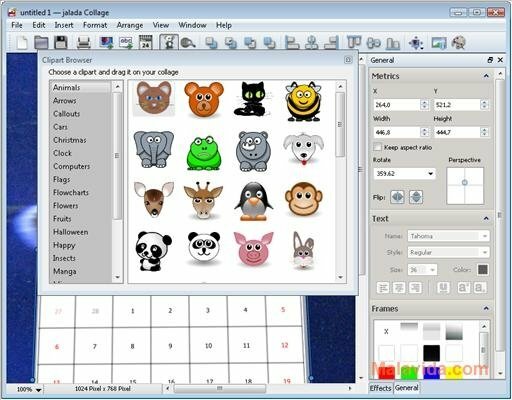 The interface of jalada Collage is very clear, and any user will be able to understand it completely after using the software once or twice. As well as being able to add images, this software also includes a full catalog of ClipArt objects, and it even allows you to search on Flickr to find photos to use in the project. Therefore, if you want to create your own calendars and mosaics in an easy and simple way, download and try jalada Collage. 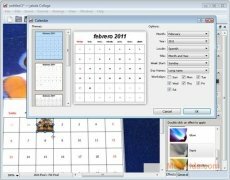 To find photos on Flickr this application will require an Internet connection. 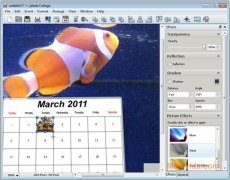 The trial period lasts for 60 minutes. 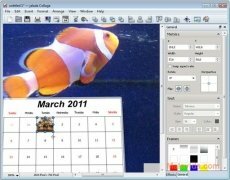 The trial version doesn't allow you to export the projects as images or to print them.